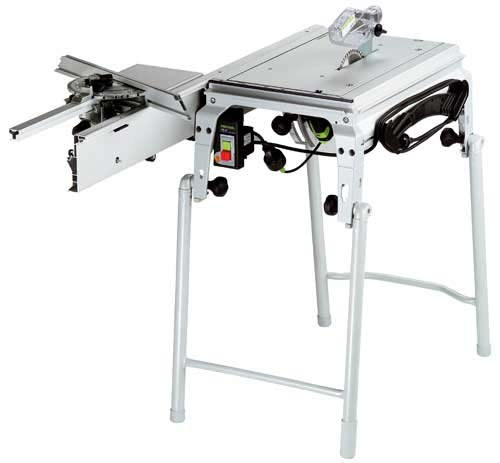 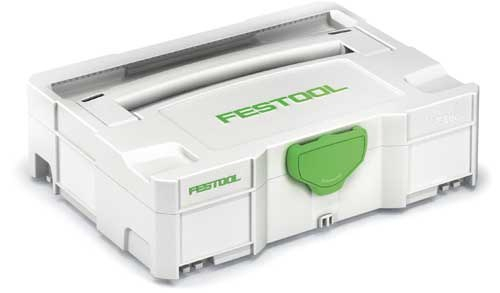 Festool story began in 1925, when Gottlieb Stoll established his company in Germany. 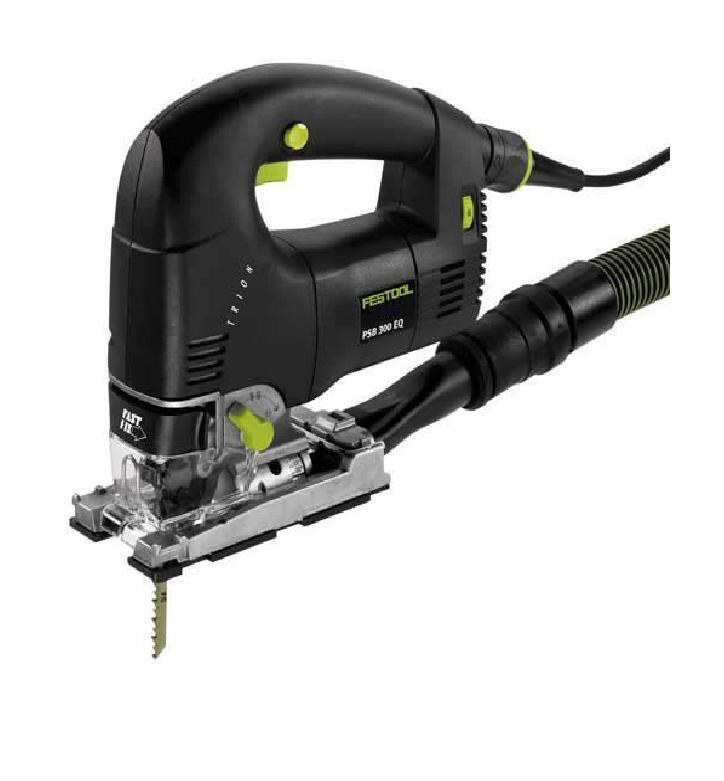 The main objective for this company was to produce power tools best suited for practical usage and to offer systematic solutions, which can help professionals in their routine job using tools. 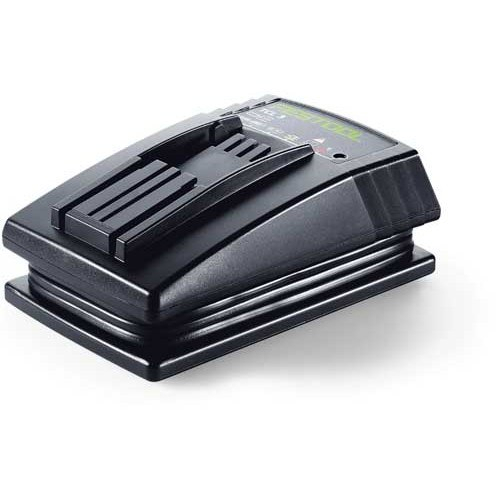 It became like a lighthouse for company, which constantly develops technologies. 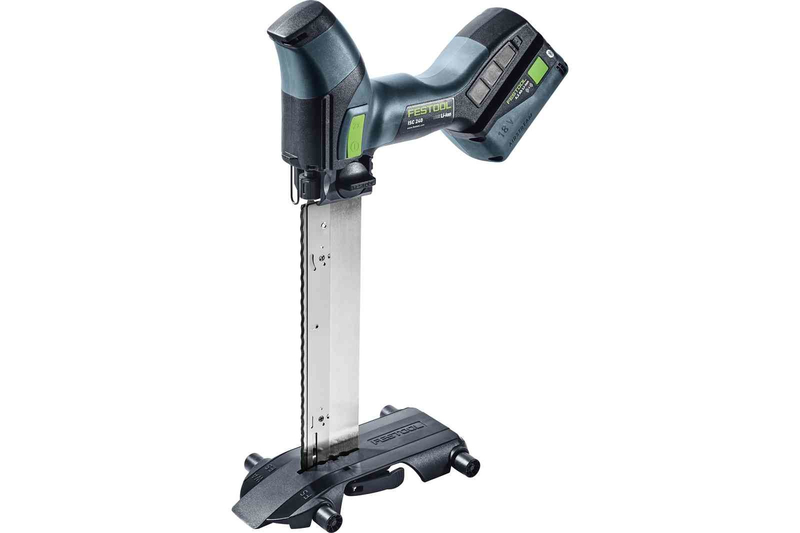 Such approach helped Festool to become a market leader and a synonym for innovation, high competence and close partnership. 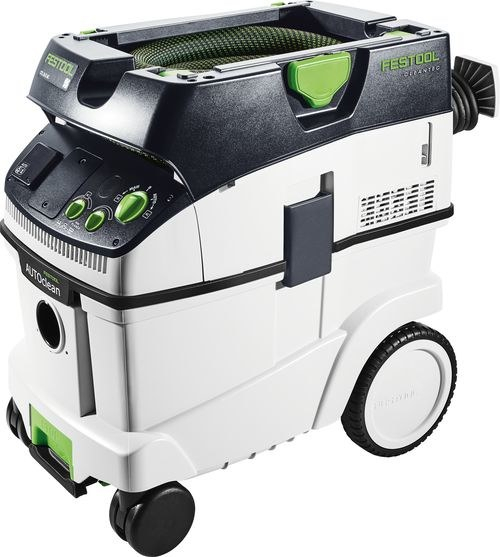 Nowadays market is constantly changing, therefore Festool is focused on a specific client needs and each year presents a lot of new products. 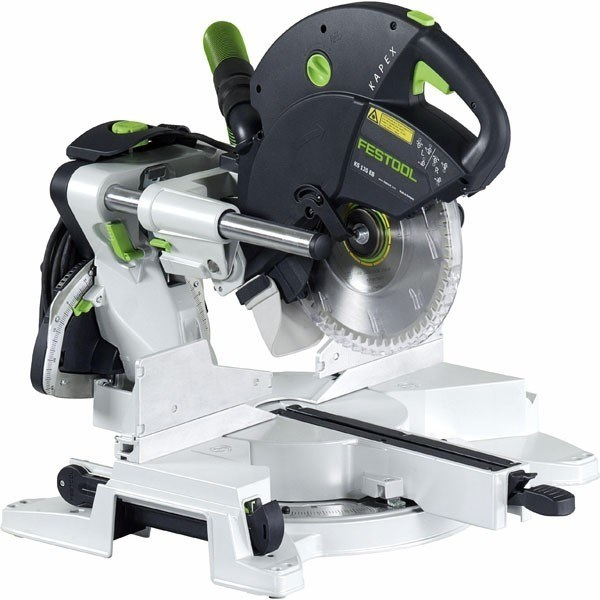 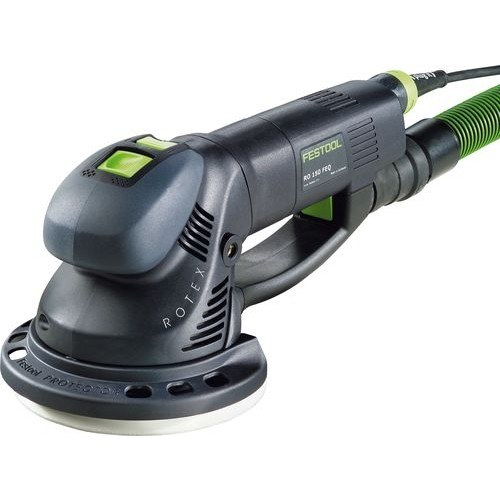 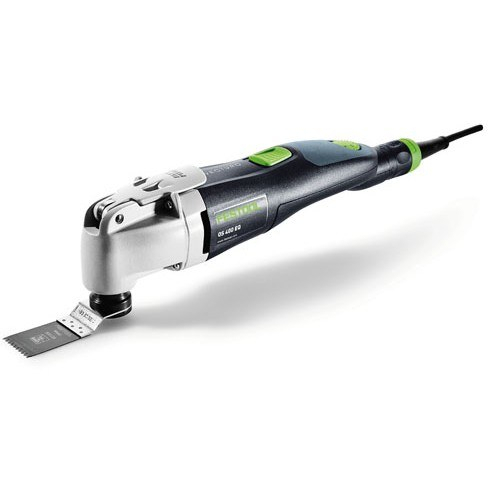 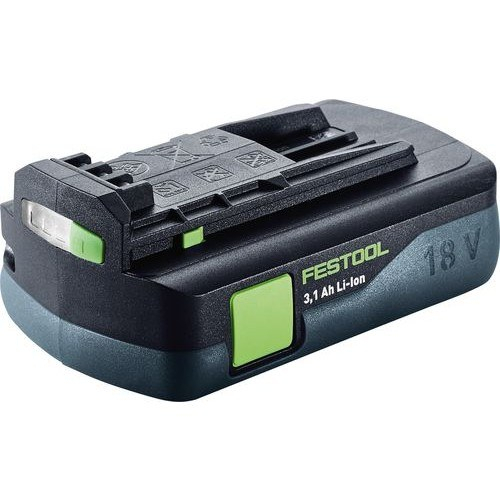 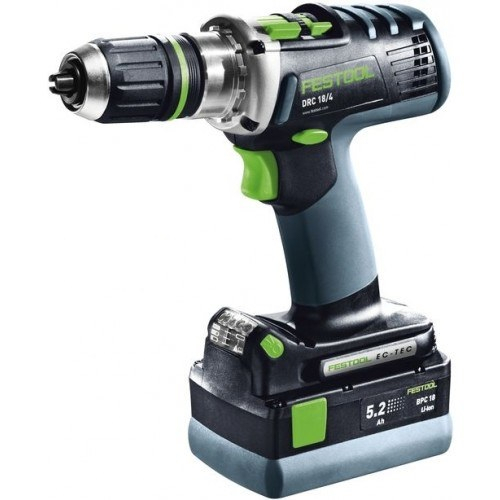 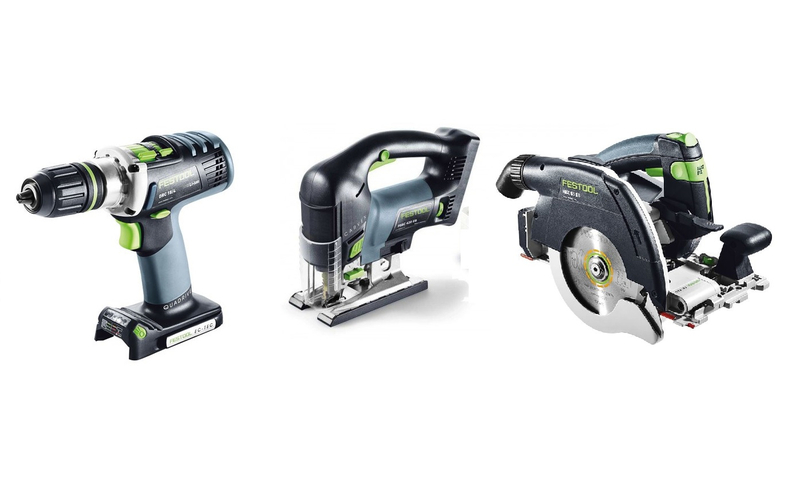 Festool power tool range consists of cordless drivers, power saws, routers, wood working machines, sanders, polishers, planners, dust collectors / vacuums and a wide range of accessories. 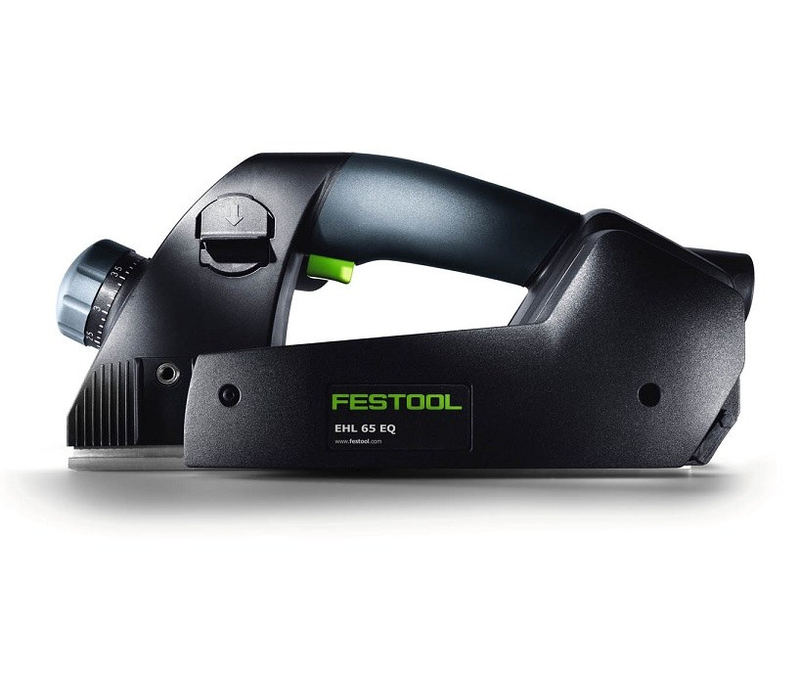 In case of tool theft during first 3 months after purchasing, you can buy a new Festool just for 100 €. 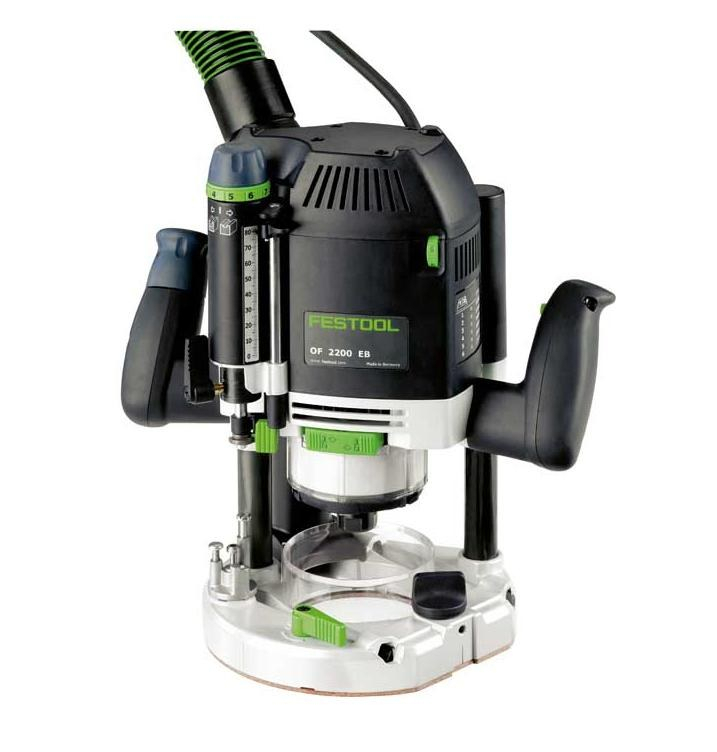 In case of malfunction, your tool will be repaired in two working days from the day of reception in Festool service center. 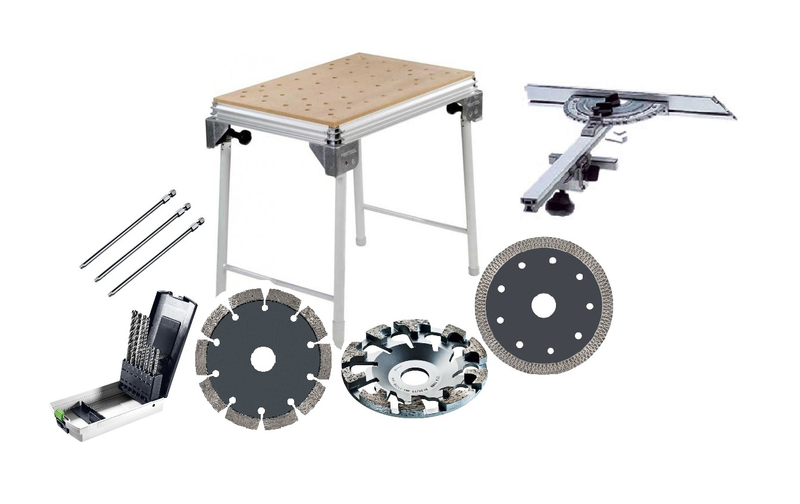 All tool delivery and return fees will be paid by producer – for you it means FOR FREE. 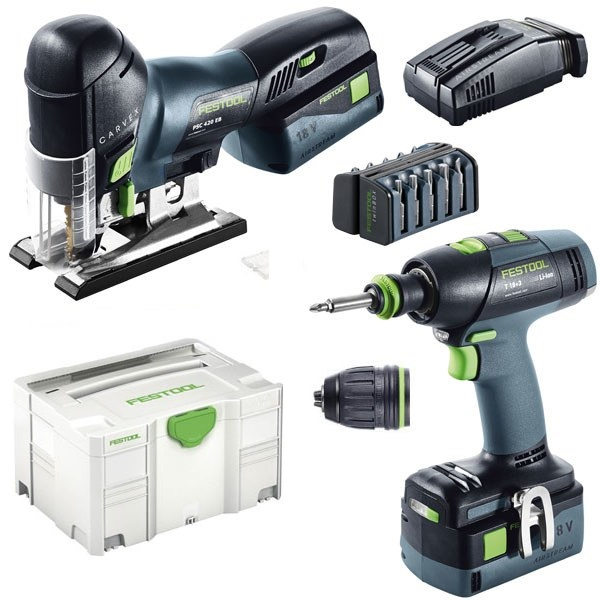 Festool warrants, that all originals spare parts you can purchase at least 7 years after the cancellation of its production. 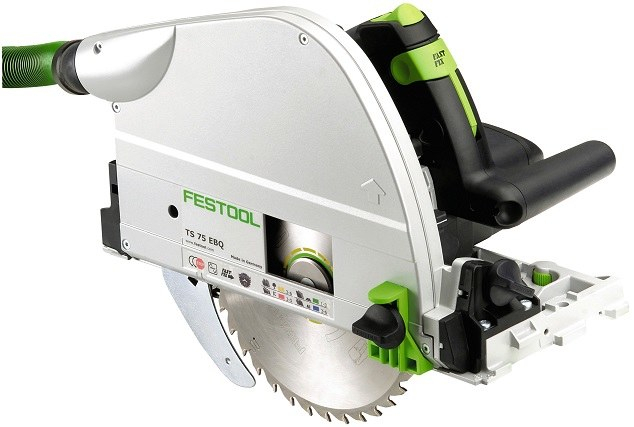 Buy Festool and don’t worry about anything – we give you 30 days money back service.